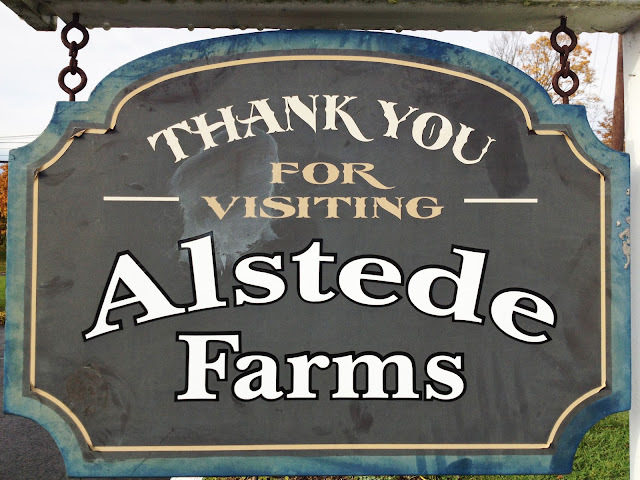 The Resident Tourist: Alstede Farms . . . If you know me, you know that I'm a total fall fiend - it's one of my favorite parts of living out East. 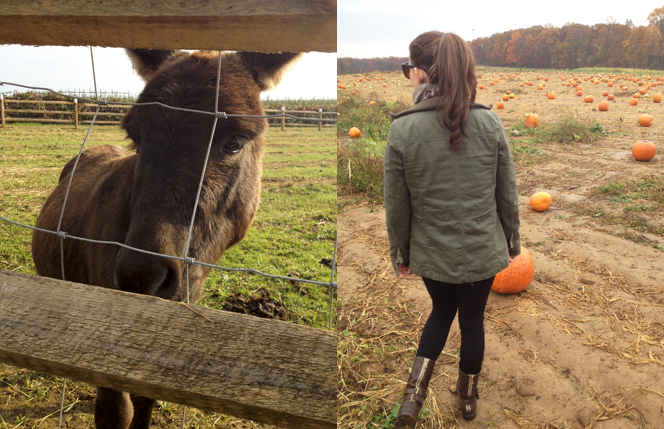 So Tuesday my sister, mom, aunt and I drove out to Alstede Farms in NJ to indulge in the season. It was so much fun! 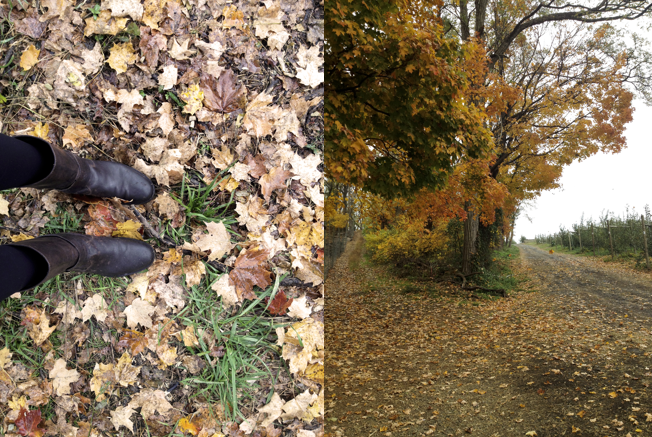 And even though it rained for a bit, it still turned out to be the perfect fall day. 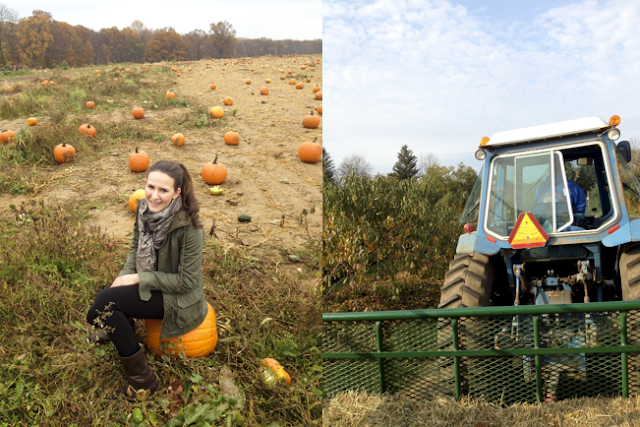 We took a hayride and picked pumpkins, drank hot cider and frolicked in the foliage. 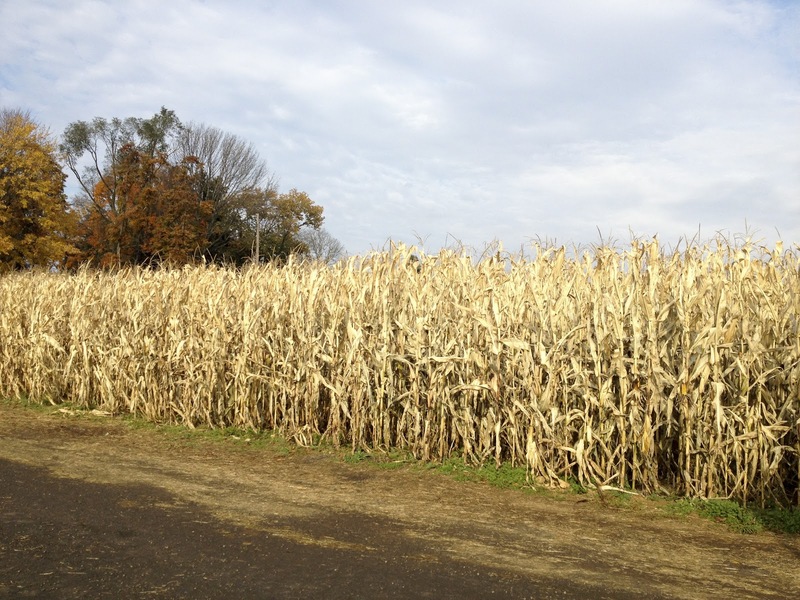 There was a corn maze, but it looked far too daunting to attempt, so we admired it from the sidelines instead. If you're looking for a fall weekend excursion, Alstede Farms is the perfect country escape. 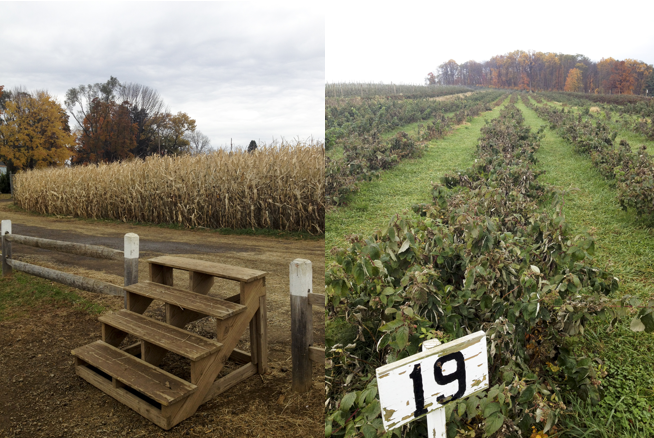 The setting is completely stunning, and the grounds are so expansive you could easily spend half a day there. My advice? 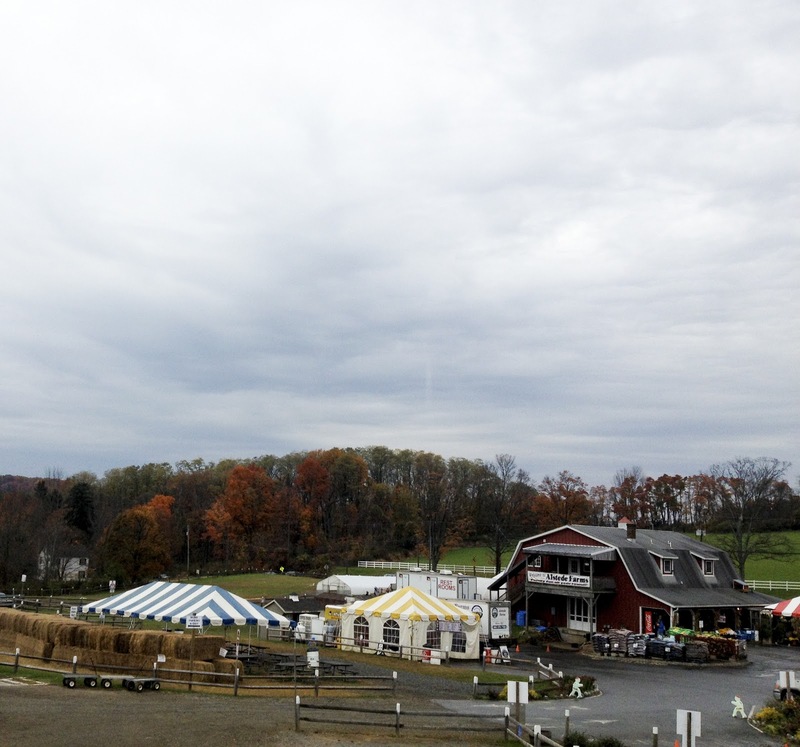 Stroll around the entire farm picking vegetables, then head over to the farmstand and find some other goodies to take home. When back in the city, throw an impromptu farm-to-table dinner party for your closest friends, complete with farm-fresh flowers for your table setting.